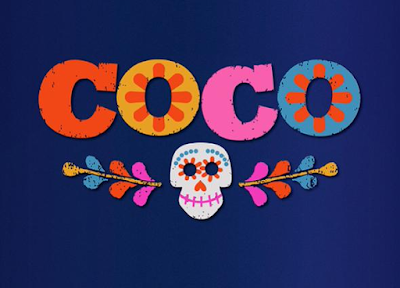 A studio more bulletproof than Marvel Studios at D23 Expo is Pixar. The animation juggernaut can not only make box office breaking films they're also critically acclaimed that can make moviegoers laugh and cry. 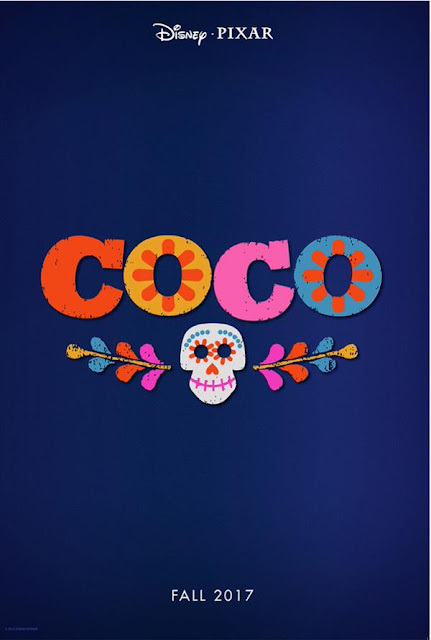 Amid the news of highly anticipated sequels like Toy Story 4, Finding Dory and Incredibles 2, the only other original film besides The Good Dinosaur was the long-awaited Dia de Los Muertos feature entitled Coco. Stay tuned as more details should emerge as we get closer to the Fall 2017 release.